Spring is still several months away, but many of your home’s needs can’t wait. It’s imperative to ready it for the rigors of cold weather to avoid inconvenient leaks and unexpected expenses. 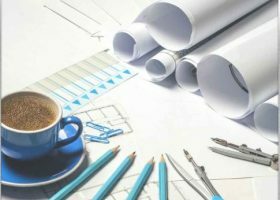 Hiring a reputable general contractor will help you handle your home improvement projects with more ease and much less stress. From subcontractor management to quality control, general contractors provide services to help make your home projects a breeze. 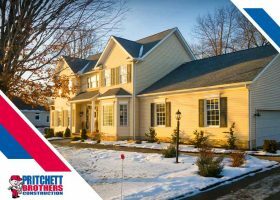 Pritchett Bros enumerates the four common services you can expect from general contractors on your next home improvement project.